Developments within the district of Wainunu will be a hot topic during the district’s meeting at Nakawakawa Village hall on Friday. 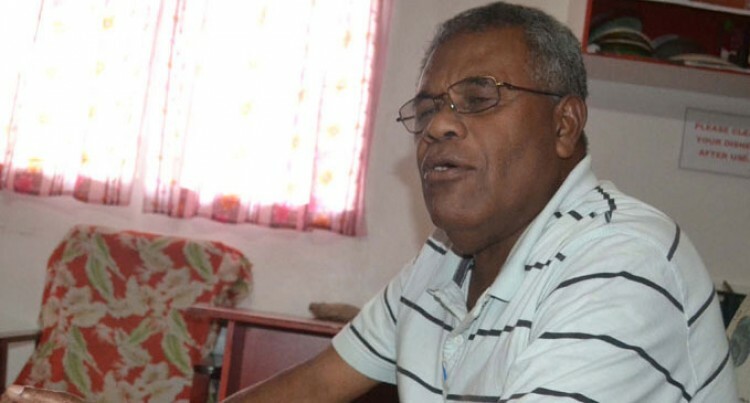 “The district meeting will involve all the eight villagers and 64 clans in the district where heads of clans and all village headman will attend,” Tui Wainunu Ratu Orisi Baleitavea said. “The eight villages from the district are looking forward to the meeting as Government stakeholders will be present as well to discuss district development. Ratu Orisi said there had been a big turnaround in the way people in the rural areas now think because of the implementation of new developments. He believes the developments have influenced and changed the way people think, lived and speak especially the youths. He also noted that instead of farming they could also tap into the tourism sector and forestry, which could boost their province. Ratu Orisi said the build up to the district meetings were progressing well and developments would be the prime focus.